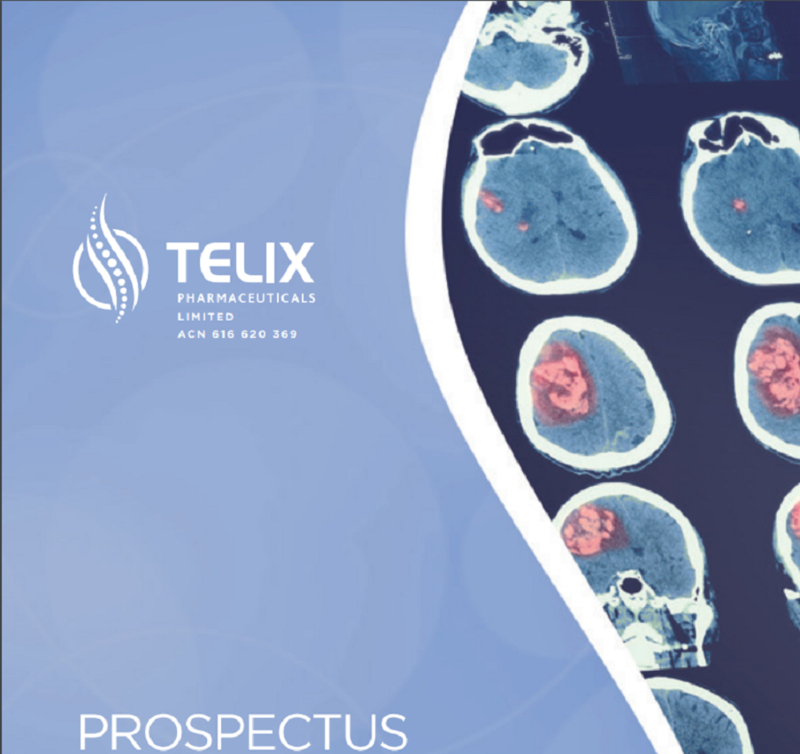 Taylor Collison are joint lead managers to the Telix Pharmaceuticals Limited (ACN: 616 620 369) Initial Public Offering. The offer is raise $50 million in total, the issue price is $0.65c. Please download a copy of the Prospectus here. Please contact your Taylor Collison Adviser should you require any assistance at all in relation to this Offer of shares.